We are happy to announce that A Separation, Karin Ekberg’s tragicomic documentary, is selected for the competition in CPH:DOX 2013! The film portrays the very last acts of a long marriage and is Karin Ekbergs feature length debut. Dagmar Teatret Wednesday 13/11 at 16.30, world premiere. 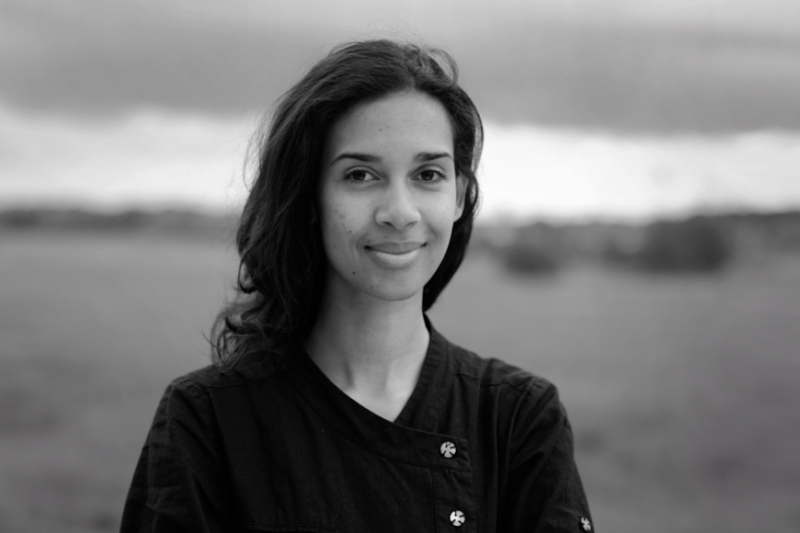 Momento Film is very happy to welcome Theresa Traore Dahlberg as a new director! 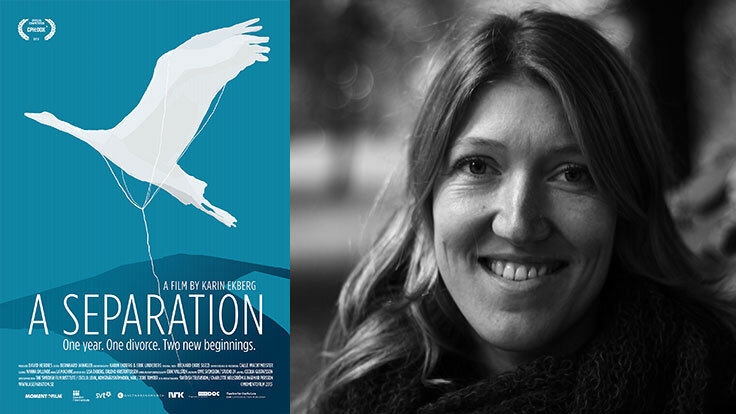 Theresa has previously directed the warm documentary Taxi Sister, which screened at several international film festivals, and we believe that she is one of the most interesting rising voices on the Swedish documentary scene. Characterized by a personal narrative and a strong visual imagery, her films have the ability to tackle serious and important social issues in a humorous manner. Currently Theresa is developing a project set in Burkina Faso, which she will start to film on location in November. If you are interested in Theresa’s previous documentary, feel free to check out the trailer.